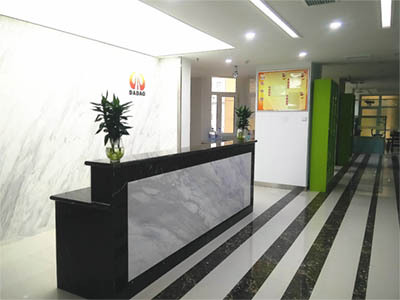 Shijiazhuang DADAO Packaging Material CO.,Ltd is located in High Technology Industrial Development Zones of Shijiazhuang City HeBei Province ,and establised in 2004.It is just 30kilometers from airport and two hours far away from Bejing , have convenient communications. Metalizing machine (2300mm),5 sets three layers film blowing machine the digital film cutting processing line manufactured by Germany company KAMPF, high speed coating processing line, and other related facilities. 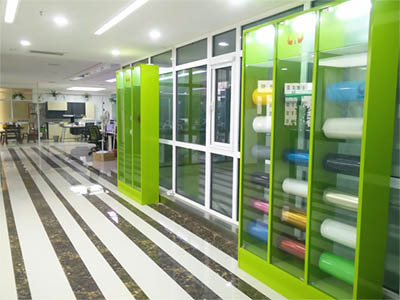 Our main products including PET film, metallized film series and laminated film and coating film Color PET Film These products are widely applied to the packaging and printing of the industries ,electronics industry, building insulation industry so many areas. 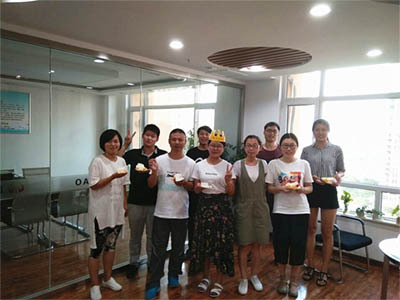 All of our products adhere to international standards, evidenced by our customer's global base. In addition to serving customers in over 30 Chinese cities, our clients come from the Middle East, Southeast Asia, Europe and America.